Visualized interaction and collaboration in agile internal structures – now with clients and partners, as well! Sounds like digital dreaming of the future? 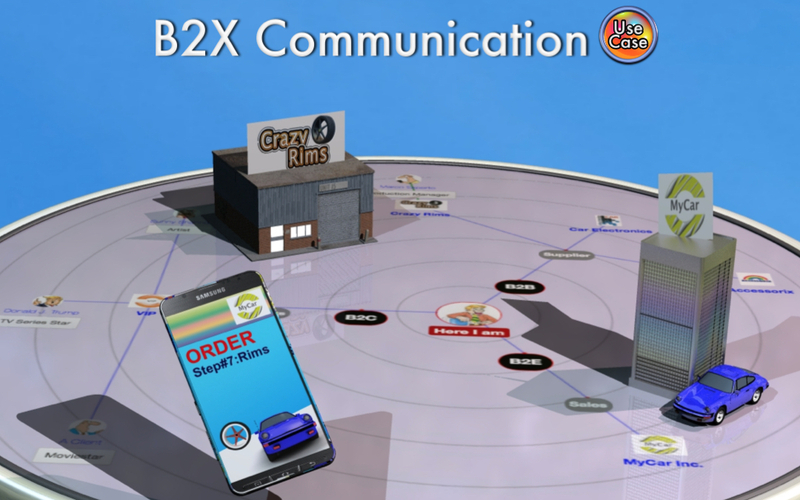 The cooperative supply chain in terms of B2C/B2B/B2E creates a unique proximity and the ultimate customer experience (CX). This will certainly satisfy all participants. This entry was posted	on Friday, August 4th, 2017 at 8:40 am and is filed under News. You can follow any responses to this entry through the RSS 2.0 feed. You can leave a response, or trackback from your own site.